Ariana Grande delivers again with an amazingly heartbreaking single. Every time Ariana Grande releases a new song, you think it can’t be any better than the last, and it always is. We had it with ‘No Tears Left to Cry’ and then we got ‘God is a Woman’. Well, now we’ve got ‘thank u, next’ and I’m pretty sure everyone’s jaws drop to the floor. 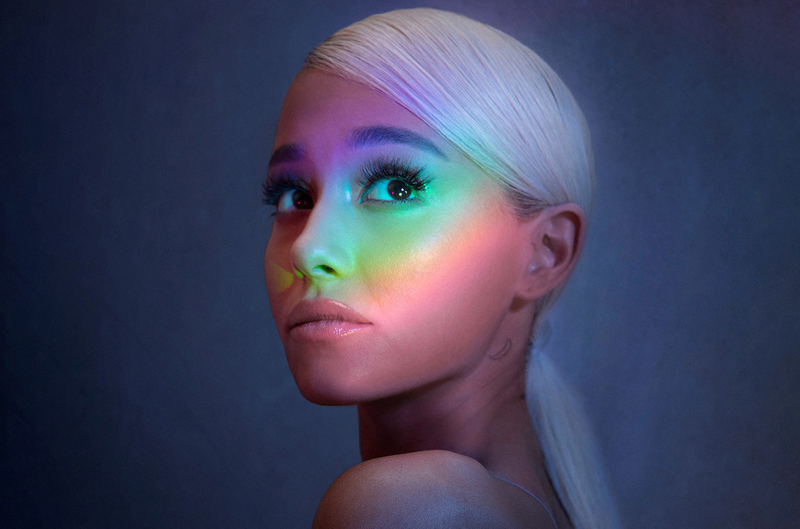 The song is a self-empowerment tune which details some of Grande’s past relationships, including that with ex-fiancé Pete Davidson as well as the late Mac Miller. The lyrics express Grande’s gratitude for what the relationships taught her, with Grande singing how “one taught me love, one taught me patience, one taught me pain”. She also touchingly mentions Miller: “wish I could say ‘thank you’ to Malcolm, ‘cause he was an angel”. The song continues to describe how Grande has moved on to focus on herself, and the lessons she has taught herself, replacing “one” in the above lyrics with “she”. This song is arguably unexpected from Grande. Her recent album Sweetener was a new direction for the female icon, but this song is as heart breaking as it is powerful. Grande vocalises the sadness of a break up without being petty, and stirring the pot. The song is beautifully written, and sung perfectly. ‘Thank u, next’ has taken the charts by storm, topping them in Ireland and the UK, as well as reaching the number 2 spot in Australia and New Zealand, and within the first day of its release, it broke several streaming records. Grande’s success continues to grow, as does her image as an icon for girls across the world. One social media user even jokingly said that Grande was “one song away from making girls never talk to guys again”. Grande embarks on her ‘Sweetener’ World Tour in March 2019. The song is now available for download via Republic Records.